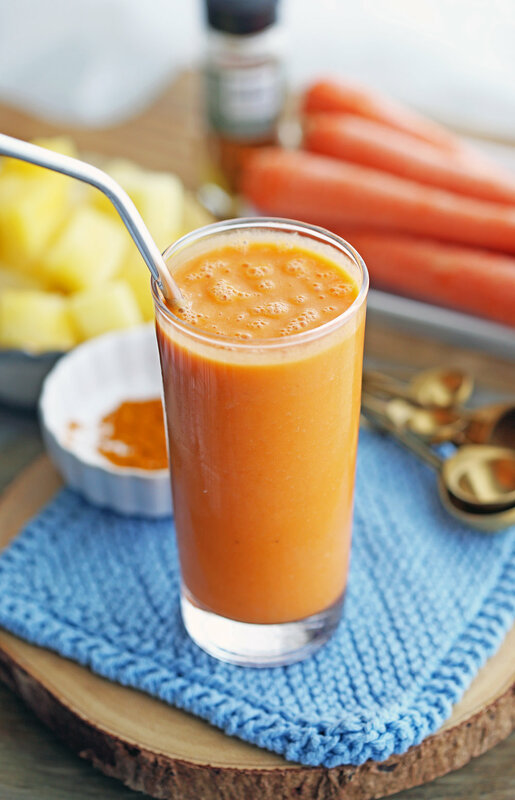 Wonderful sweet and tart pineapple meets the zesty flavour of lemon in this bright and healthy smoothie recipe. Enjoy it as a delicious breakfast or mid-day snack. Enjoy a healthy breakfast or snack with this simple and delicious chocolate smoothie recipe that’s sweetened using bananas. It’s refined sugar-free, gluten-free, and vegan too.